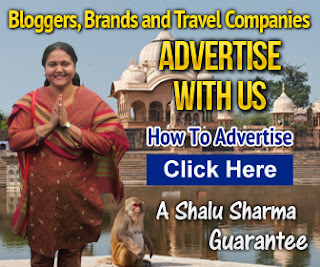 Are you considering visiting Mumbai this year? If yes then I have news for you! 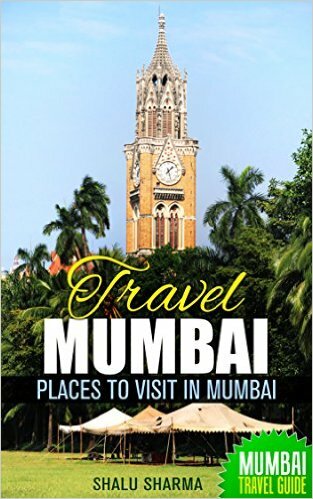 I have another travel ebook that will be useful to those considering visiting Mumbai this year. I have been to Mumbai about 4 times and I have to say Mumbai is one hectic place and can be very confusing. Here's my new Mumbai Travel Guide Book and those considering visiting Mumbai should get it. The book is called "Travel Mumbai: Places to Visit in Mumbai: Mumbai Travel Guide" is available on all Amazon stores. It covers an introduction and history of Mumbai with places to visit with maps and photos.